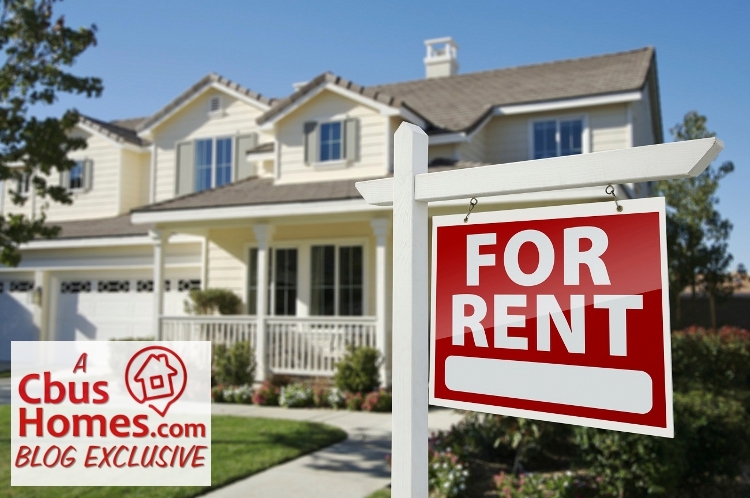 Do Realtors Handle Rentals in Addition to Selling? When I watch real estate-related TV shows like Bravo’s “Million Dollar Listing,” I often see these Realtors leasing properties for their clients and helping get tenants in there. But here in Columbus, as a Realtor, just about every Realtor I know 100% ONLY focuses on selling listings rather than leasing them. So, first question would be: In Columbus, can Realtors do rentals or leases? Easy answer: yes. So, second question: Why don’t Columbus Realtors incorporate rentals into their business? Easy answer: money. So, third question, after a big *sigh* of confusion, likely with a furrowed eyebrow: Who can help me then? Easy answer: me. See, most Realtors don’t care about trying to lease a property because they’ll make less money. The guys on “Million Dollar Listing” do it because their rental commissions are often far greater than our full sale commissions here in Columbus. If they lease a multi-million dollar property for $15,000/mo, they’ll likely make $15,000 (dare I say chump change to them?!). Yet, selling a house here in Cbus may net us $2000-$5000+, whereas renting out the same property may only get us $200-$500 after all broker splits are said and done. But in steps our hero… a man named Dan Hamilton (that’s me!) who recognizes (and does something about it) that his clients’ interests are what are most important. I’m happy to list my clients house in the MLS AND market them for lease. And trust me, if you’re reading this article this far, you know that the seller’s real estate market is awful right now. But let me tell you, the renting market seems to be strong (like bull). In fact, I put two properties up for lease recently, and within 10 days on BOTH of them, I had people (with great credit) offering to rent them for the full amount the owners were looking to get per month! Yes, I make less money. But my hope is that I make more “Dan’s Fans,” and down the road, I know that will turn into more clients and therefore, more money in the long run. For now though, I truly am happy making my clients happy and getting someone else to pay their mortgages for them.